Welcome to the #1 Sports Bar and Entertainment Hub on PIER 39! 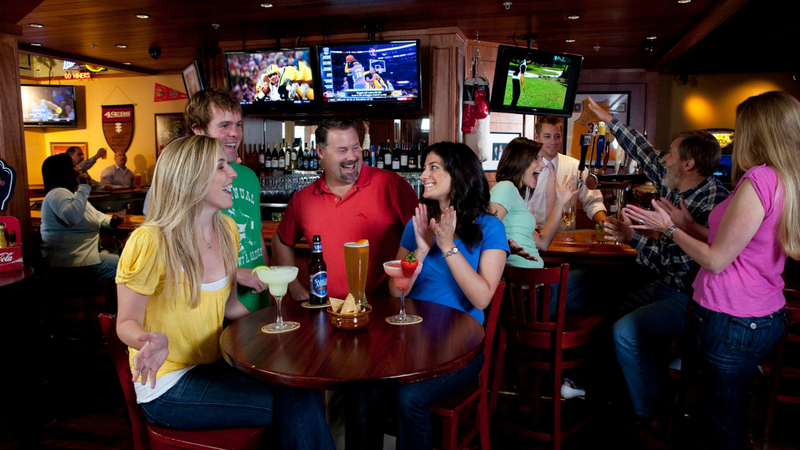 Watch over 200 sports channels on 35 HDTVs, and choose from 15 beers on tap. Enjoy American favorites like burgers, pizza, and steak, to the Little League menu for kids, and engage in hours of unending fun with the 85+ games in the arcade!